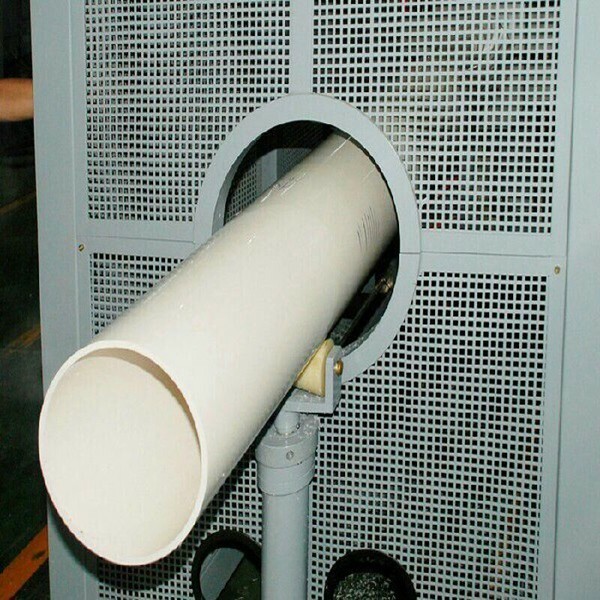 1.Advanced design of screws supply powerful safeguard for the PVC plasticization. 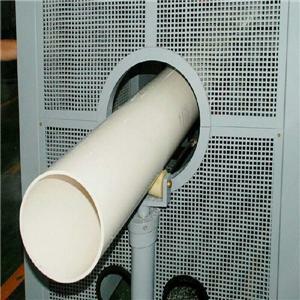 2.Unique inside oil controlling temperature system adapts different technology. 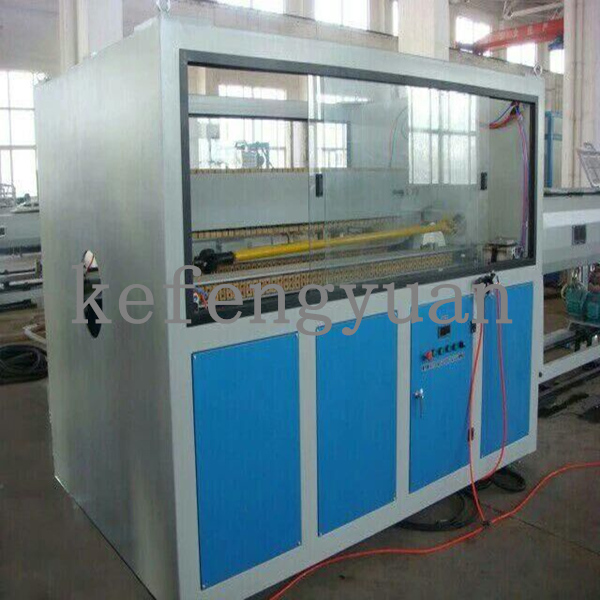 3.Beautiful and practical stainless steel body for vacuum calibration and cooling units, unique multi-sections vacuum system ensures the stable sizing and cooling for pipes; Special cooling system improves the cooling efficiency; Paticular water position, water temperature system make the machine more intelligent. 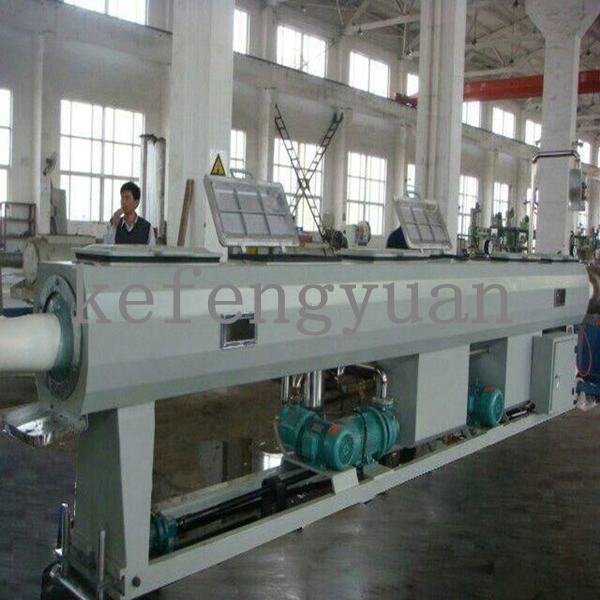 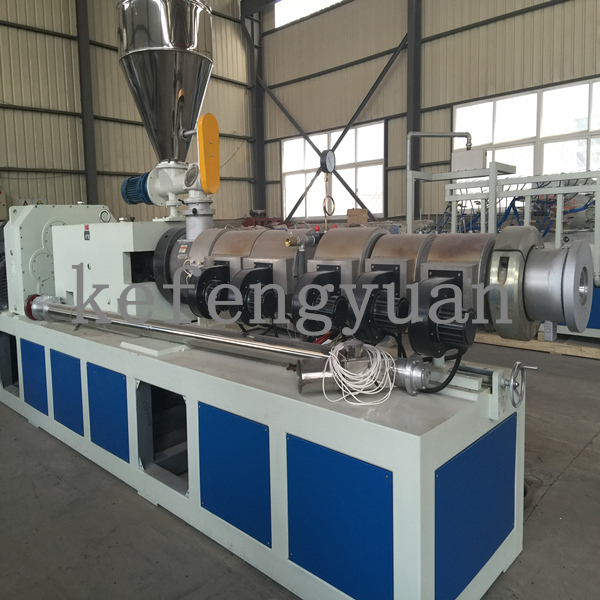 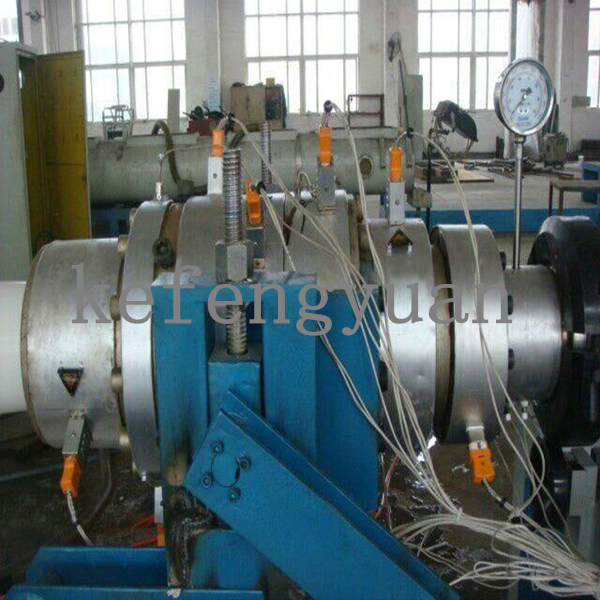 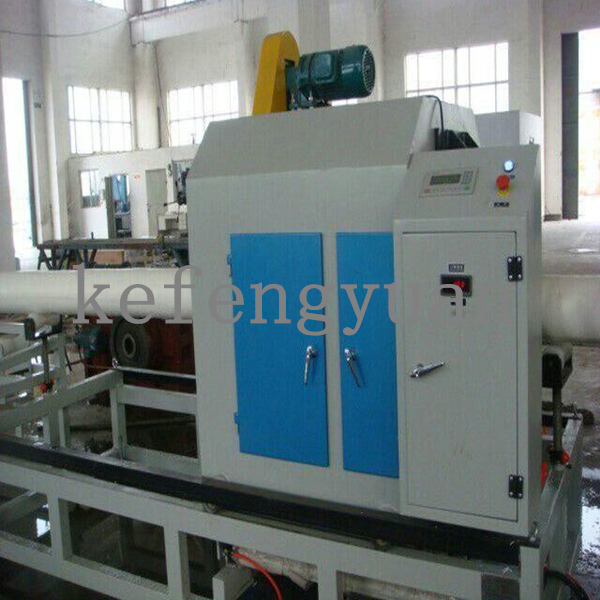 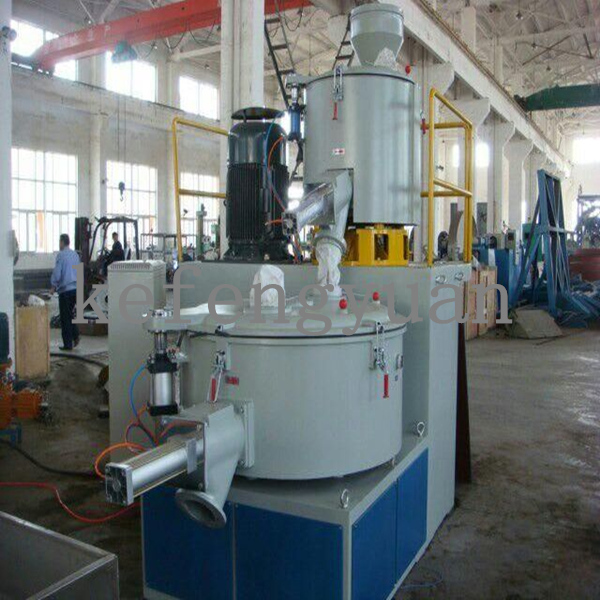 Conical twin screw extruder: With spiral feeder.